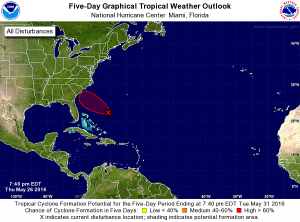 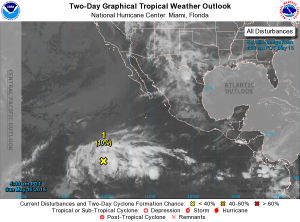 Posted in Climate and Ag in the news, Sources of weather and climate data, Tropical weather. 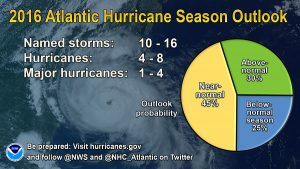 Will Florida’s hurricane drought end this year? 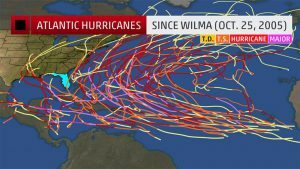 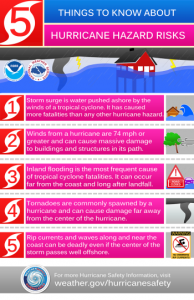 What’s your risk of being hit by a hurricane?